RTWSHP systems are complete water source heating / cooling packages or split sys-tems and are also available as cooling only models. Scroll 410A compressors are mounted on rubber isolators to minimize vibration transmission. Internal overload pro-tection is provided. Systems up to 6 tons have a single refrigeration circuit. 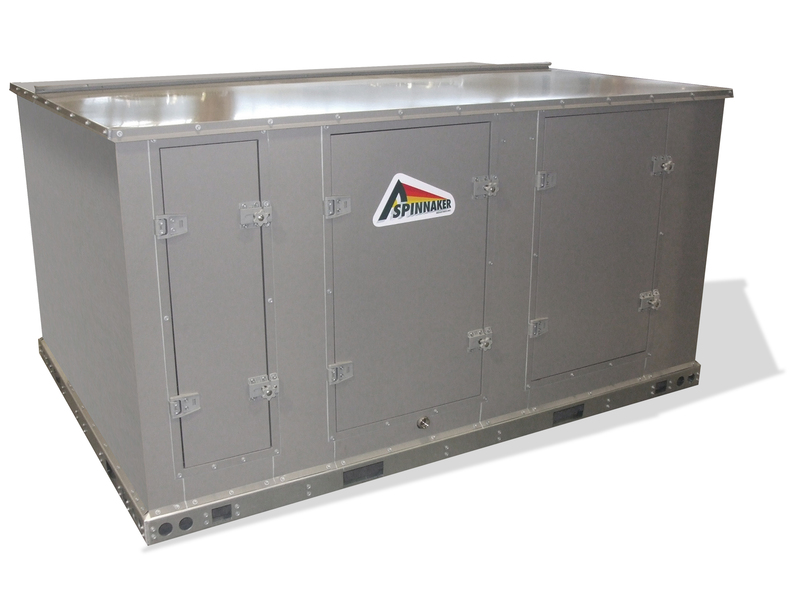 Units with capacities above 6 tons feature two independent refrigeration circuits.